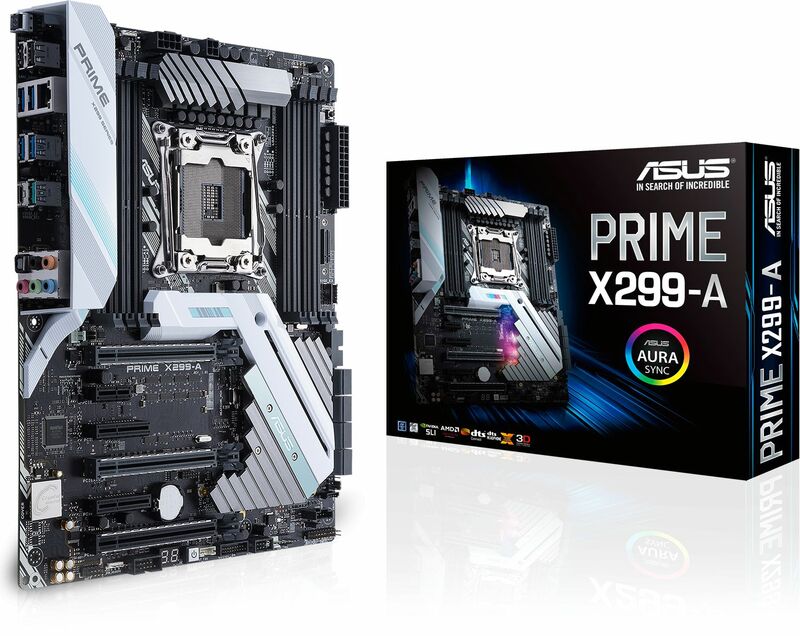 The ASUS PRIME X299-A motherboard supports Intel's latest Core X-series processor family for unparalleled speed and performance, ideal for gamers and content creators who want nothing but the very best! The X299 chipset is Intel's flagship model for extreme desktop systems including gaming PCs and content creation workstations. With its LGA2066 socket, this chipset supports Intel's most powerful desktop CPUs from the Skylake X and Kaby Lake X ranges. It supports quad-channel DDR4 memory, providing unparalleled memory bandwidth. With up to 44 PCI-E 3.0 lanes available, these motherboards deliver masses of bandwidth for SLI and CrossFireX configurations, offering unrestricted performance in games and graphic intensive content creation applications. *The number of lanes available is dependant on the chosen CPU. In short the greater the amount of cores the CPU has, the greater the amount of lanes available. 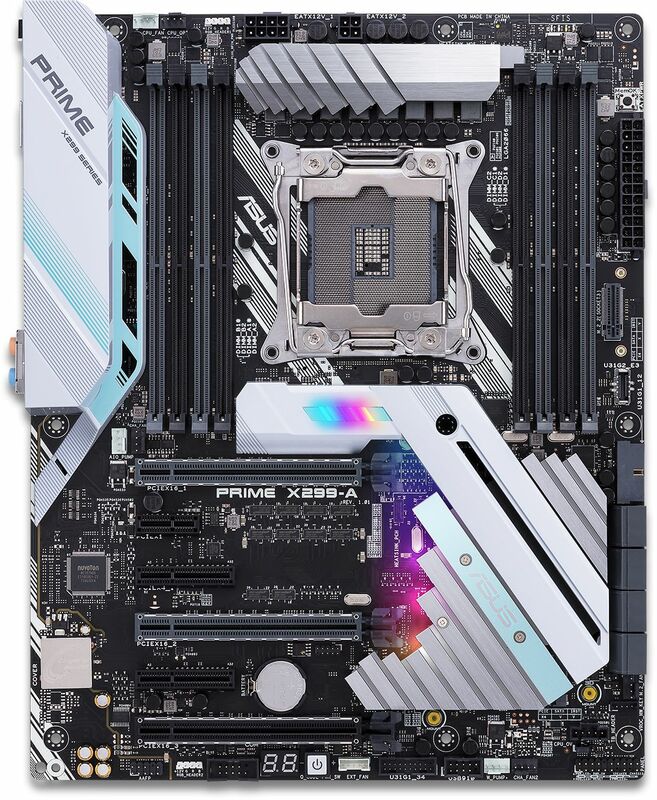 See CPU info for more information.